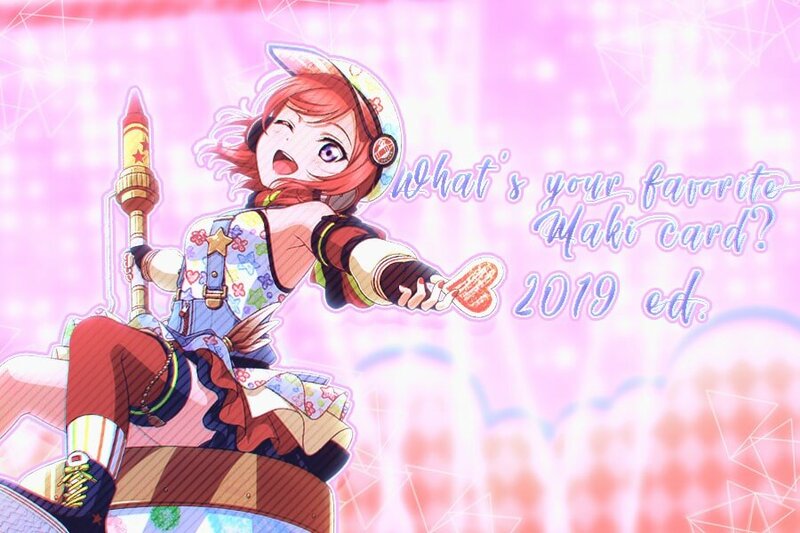 Hi!~ My name is Maralina and, obviously, I love LoveLive! My favourite anime is Danganronpa! I also am an Active Mod here on Sukutomo and I also help manage the Sukutomo Twitter account! Hopefully, you'll see some of my tweets! 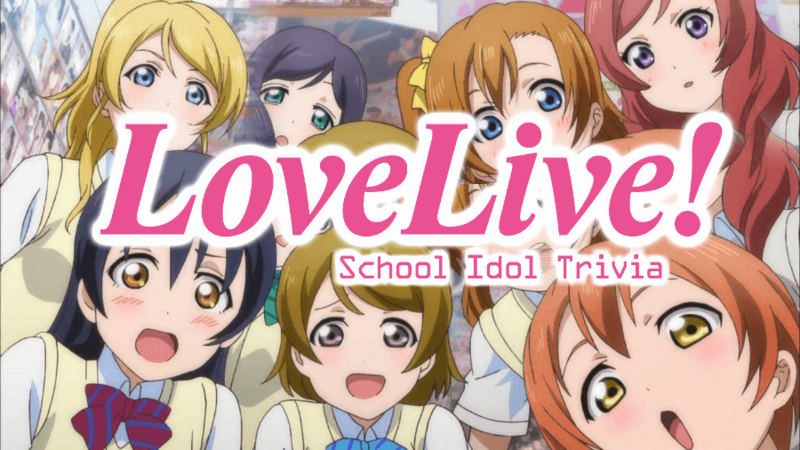 My favourite idols are Umi, Nozomi and Rin! Also Dia, Mari and Kanan! 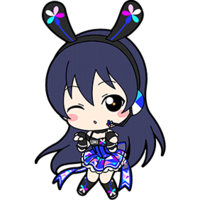 I love Umi because she was the first girl I ever chose for my starter girl and she was my first idolized SR. 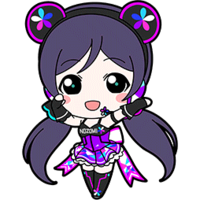 I love Nozomi because of her influence on μ's and she's left a massive impact on me with her backstory and personality. 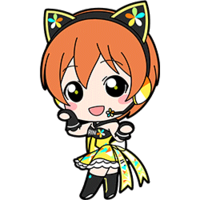 I love Rin because she was my first ever UR I scouted and now she's all idolized and pretty. Still can't believe it. Wow, with Aqours in SIF I guess I should update this page a bit more, huh. 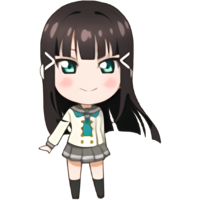 Well, Dia is my best girl because her design. I love her. Buu Buu Desu Wa for life. I find her love for μ's to be soooooo cute. 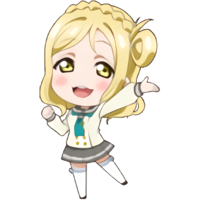 I love Mari because I honestly find her really funny with her upbeat personality and "It's joke!". 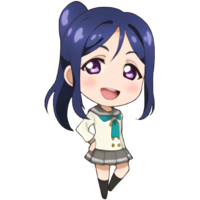 I love Kanan because... Kanan. What can I say? She's just amazing and I kind of relate to her in a weird way. I have been playing SIF since December 12th 2014 and I am mainly an iPad thumb player but I do have the ability to use my index fingers in case of an injury. My dream for SIF is to come first place in a Nozomi/Umi event and have a least one idolized Umi UR (although seal idolized, it finally happened!). 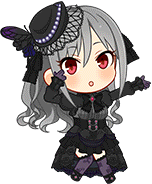 Preferably New Year or White Day (New Year Umi Get: 22/9/17!). Q: Where did you get the name Maralina from? A: My old friend once said by accident when trying to pronounce someone's name and I really liked the sound of it. Though, to save her the embarrassment, I say it's after 'Maralinga' in Australia. Q: Why is your name '4th Place'? A: A small joke from when I was grinding in SM 12. I kept coming last in the Cool and Pure songs but owned everyone else in the Smile songs. It was a joke and mockery of myself. Q: Favourite sub-unit and song of that sub-unit? A: Lily White with Otohime Haato de Rabu Kyuuden. A:I guess Happy Maker? I really relate to that song. A: Since Aqours is still in their early phase I can't exactly say for definite but I really like Mijuku Dreamer. Became Active Mod+Community Manager for Schoolidolu! Note: All cards that appear here are either cards I HAVE or cards I HAD. I'm too lazy to delete loads of cards after 3.0.